First, some words on the location changes. About two years ago, I started plans for a rewrite of MySQL::Sandbox. Then, I had some unexpected changes, which involved moving home to a different continent twice within twelve months. The project was neglected, but I haven't dismissed it. While I wait for the rewrite to start, I wanted to get rid of the obstacles for rapid development, and I decided to transfer the current codebase to GitHub. This will allow me to use only one RCS instead of three (My team has abandoned svn too 1). Apart from the changes described in this post, there is little difference in the code published on GitHub. I decided that I could do something. I use MySQL::Sandbox for my testing, and in these conditions there is little risk of server clashing. The architecture of MySQL::Sandbox ensures that servers within a group of sandboxes keep to themselves. I modified the software so that when a server is created with a server-ID, the server-uuid is modified (with a unsupported-and-do-not-try-this-in-production hack). I know: it defies the purpose of having unique identifiers, but frankly, I care more about being able to understand what is going on than worrying about my server-uuid being the same in a different cluster. 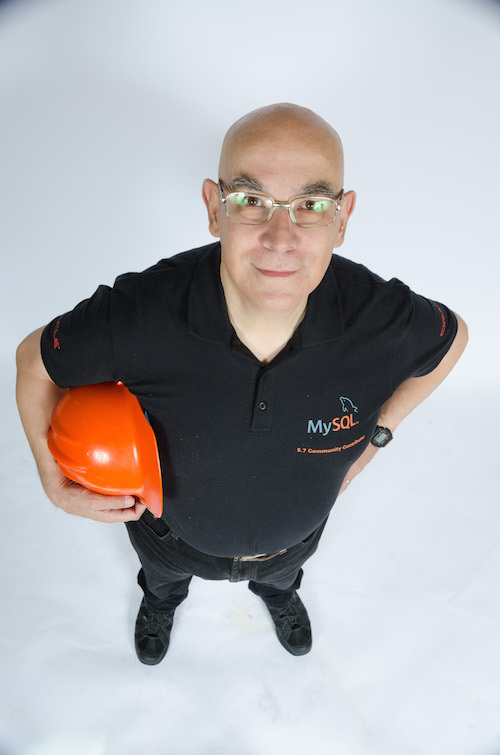 If the server ID is something more complex, then MySQL::Sandbox uses the port number to create the last part as well. For example 00005708-5708-5708-5708-000000005708. Here is the same scenario shown in the article, but using the newest MySQL Sandbox version. Now server #2 is more easily identified as the source of the largest transaction group. Should you decide that you don't want MySQL::Sandbox to do this transformation, you can skip it by setting the variable KEEP_UUID before running any sandbox installation command. 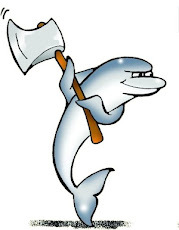 And one more thing: This release of MySQL::Sandbox is ready for MySQL 5.7.9. The MySQL team at Oracle has graciously provided a preview build to test some early bug fixes, and MySQL::Sandbox 3.1.00 works smoothly with it. FWIW, if you want to easily re-create the sys schema for any reason, just running mysql_upgrade against the instance will re-install it for you. (Counts will be different in 5.7.9). Otherwise, just dropping the "broken" sys schema, and running mysql_upgrade will do the install as well. I will keep this in mind for a refactoring. Here the main goal was to have a procedure that works for all versions.